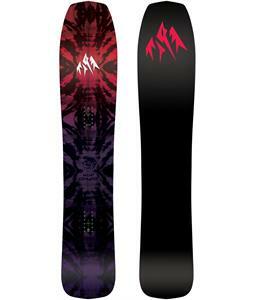 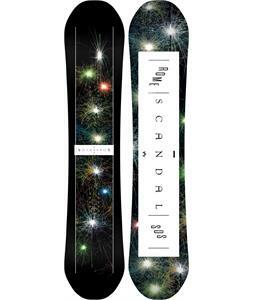 Save big on Womens Powder Snowboards when you shop at The House Boardshop today! 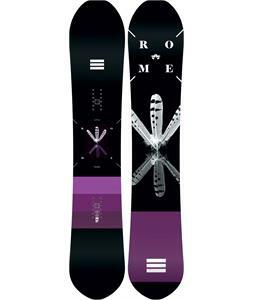 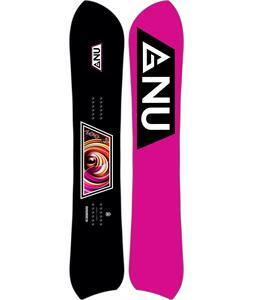 Ideal for avid female snowboarders who prefer riding in fresh and light snow, our selection of Powder Snowboards for Women includes snowboards designed with broader noses and rockered tips and tails. 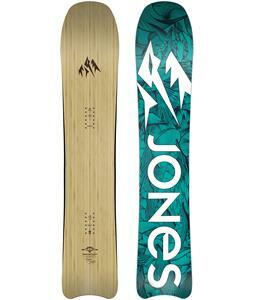 These awesome boards are structured to glide atop the fluff without going under! 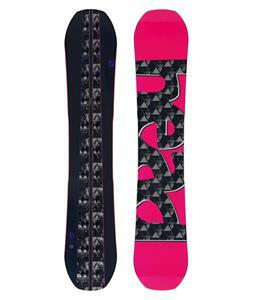 Order your new Womens Powder Snowboards today and we’ll ship out with speedy fast shipment, Monday-Friday.